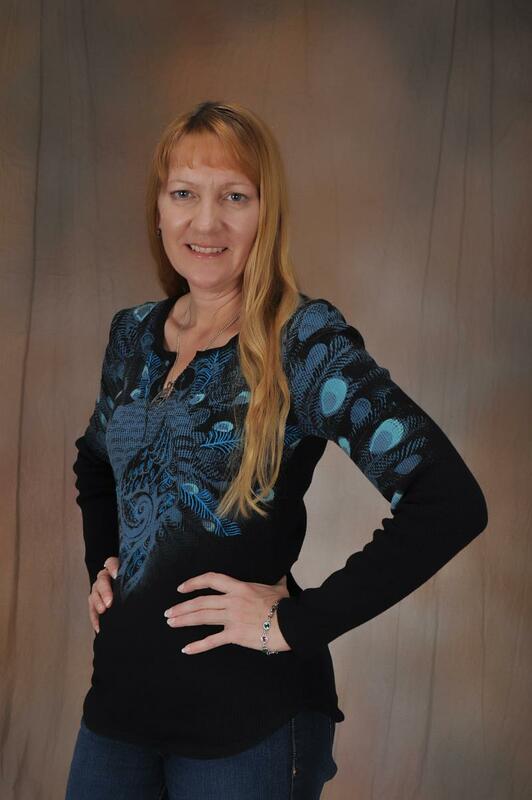 Christine Murphy is a romance writer focusing on the paranormal romance arena. She is an active member of the Romance Writer's of America (RWA) and active member of the Tampa Area Romance Authors (TARA). She looks forward to hearing from you and your feedback. Readers: Looking forward to hearing from you. Your suggestions and comments are welcome.